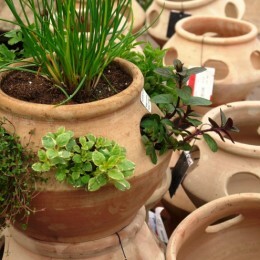 Gardening Tips > May > Inspired by RHS Chelsea: The taste of Italy! 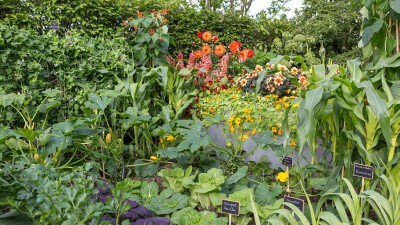 We are truly immersing ourselves in the collection of the ‘BBC Radio 2 Feel Good Gardens’ to celebrate the senses at this year’s Chelsea Flower Show. 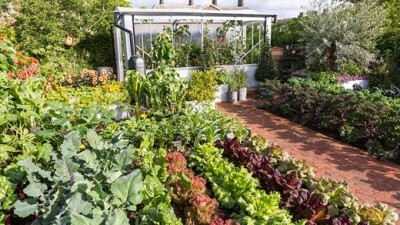 The Chris Evans Taste Garden, is a celebration of the tastiest plants being grown in UK gardens and allotments. 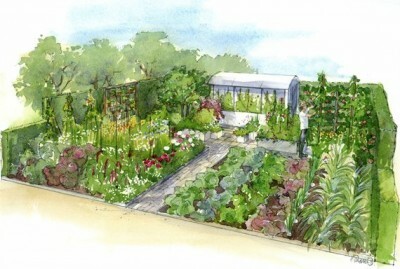 Designed by multi RHS Chelsea Gold Medal Winner Jon Wheatley and inspired by legendary food writer Mary Berry, the garden incorporates plants that excite and stimulate the palate, and enhance your lifestyle, health and well-being. 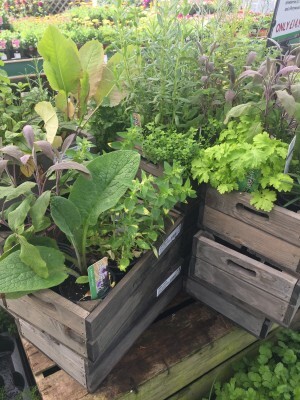 Chris’ ‘Taste’ garden is bursting with over 50 different types of fruit, vegetables, edible flowers and herbs to excite the palate and enhance health and well-being. This wonderful allotment style display is full of carrots, pak choi, leeks, onions, cabbages, beetroot, sweetcorn and rhubarb. Edible flowers in the garden include Bright Orange Dahlia Cheyenne (a tribute to Chris Evans’ hair), violas and nasturtiums. 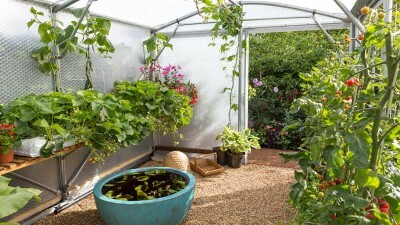 The modern greenhouse is packed full of beans, cherry tomatoes and strawberries. 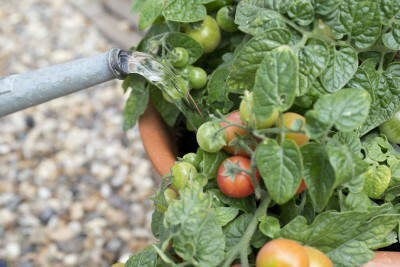 It’s often said that there’s nothing more satisfying than growing your own food! 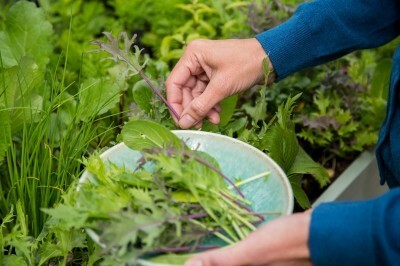 Even if it’s simply enjoying the freshness of a small herb planter on a windowsill, you don’t have to have an elaborate allotment to get pleasure from cooking and tasting a little home grown produce. When it comes to incorporating home-grown food into cooking, no country is more inspiring than Italy. Italian food is full of flavour but often using the simplest of ingredients of the highest quality and freshness, taken straight from the land or garden. 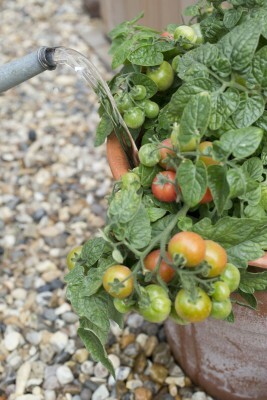 Tomato ‘Tumbling Tom’ – sweet and juicy cherry tomatoes throughout the summer. 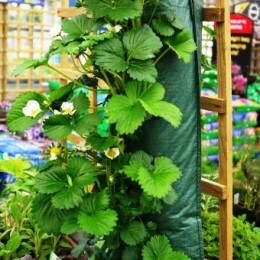 This compact bush variety has a naturally trailing habit perfect for baskets, containers and window boxes. 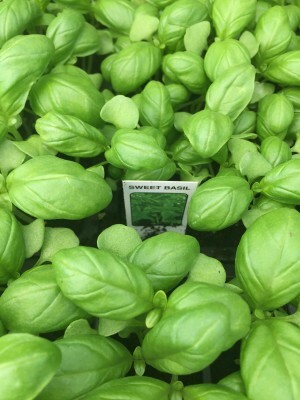 Basil – probably the most popular herb used in Italian cooking. If you like your pizza’s authentic, opt for a Neapolitan – simply topped with a tomato sauce, mozzarella and fresh basil leaves, delicious! 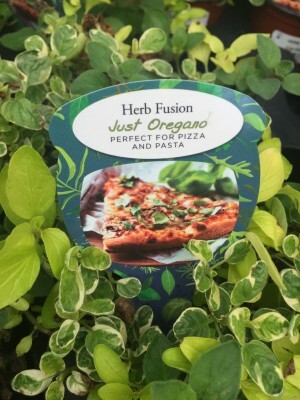 Oregano – strong, pungent flavour, goes very well with tomatoes so also perfect in pasta sauces. Peppers – ‘Bell Boy’ is a sweet pepper variety that is ideal for a number of culinary uses. 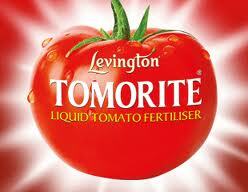 A reliable and high yielding pepper. 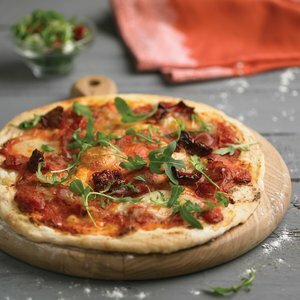 Rocket – makes a wonderful pizza topping for that peppery taste! 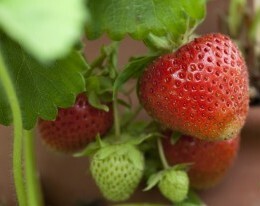 One of the easiest and fastest crops to grow (ideal for beginners). 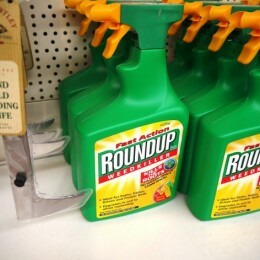 Cut as you need for less wastage than a bag of supermarket salad! 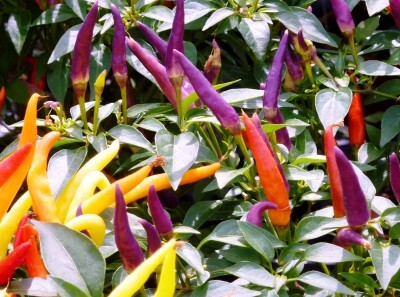 Chilli – if you like a bit of heat on your pizza then try growing a chilli plant or two. We have a range of chilli plants available, from meek and mild like the ‘Aji Delight’ through to the super tongue-tingling ‘Scotch Bonnet Red’! 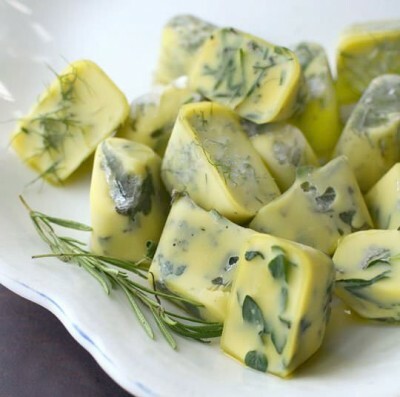 For a quick and easy way to preserve your herbs why not consider making herby oil ice cubes! All you need is good extra virgin olive oil and cover chopped herbs in the ice cube trays. Freeze overnight, then pop out of the trays and seal in plastic bags, Freeze until ready to use. Perfect for pesto, soups, and sauces!